Do you know what a low hanging fruit is? Of course you do, but I'm referring to a low hanging fruit in marketing lingo. 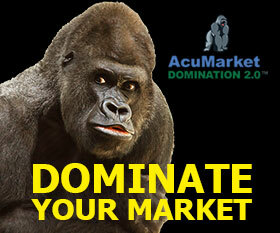 When you invest in marketing, most of the marketing is focused on attracting the low hanging fruit. 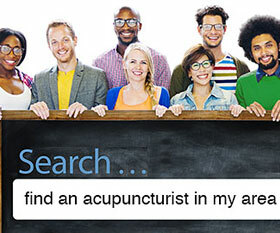 The low hanging fruit is the prospective patient who is "now" actively looking for an acupuncturist. She's been in fact-finding mode for a while, reading articles about her condition, or talking to close friends about her pain or emotional anguish. Her condition may have become an issue 3 months ago, 6 months ago, or even a year ago. At one point she went to see an MD who prescribed drugs, but the medication made her worse, and she's now at her wits end willing to try anything. All this time that she's been coping with this ailment or disease, she hasn't thought about or seriously considered acupuncture. 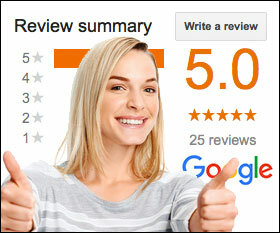 But "now" she is actively searching on Google, or asking friends if they know a good acupuncturist they can recommend. 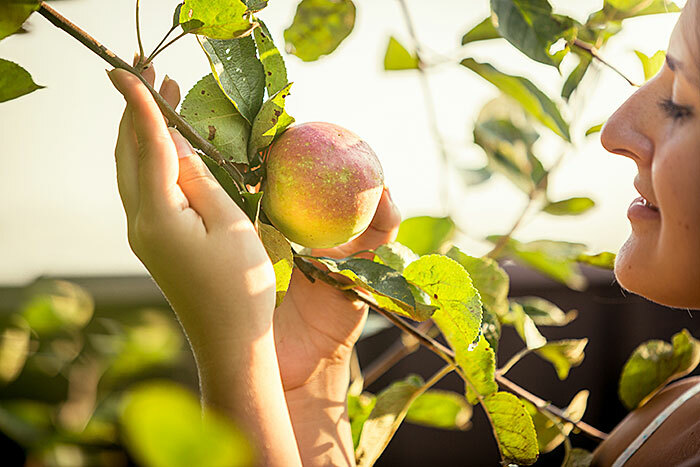 Do you know what percentage of leads (prospective patients) the low hanging fruit represents? 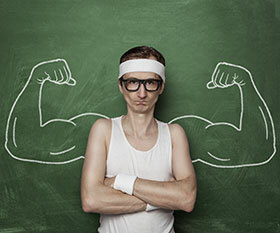 They represent just 5% of potential leads. In fact, the real number is between 3% to 5%. So what happens with the other 95% of potential patients who are out there? I can tell you this... Right now they are being completely ignored by you and your colleagues. But the fact is they should be nurtured so that when they are ripe and ready, they know who YOU are. That's what blogging does for you. 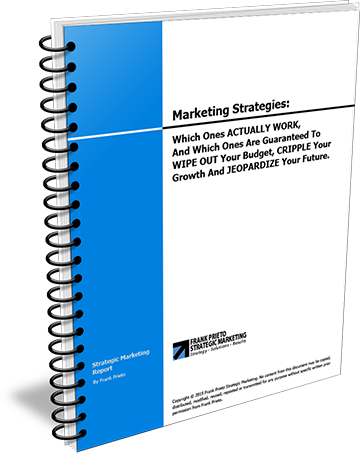 -- It's another lead generation tool in your marketing arsenal that is different from SEO and PPC because it’s function is to nurture the other 95% of leads that nobody else is targeting. Blogging is the solution, BUT it's also the problem because who has time to blog when you’re busy treating patients, running your practice and baby sitting employees? 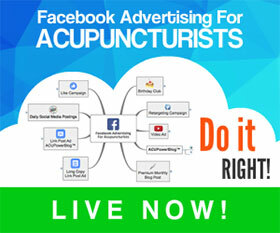 Blogging is the one thing acupuncturists say they’re going to start doing because they know it’s important, but they never get around to it - ever. 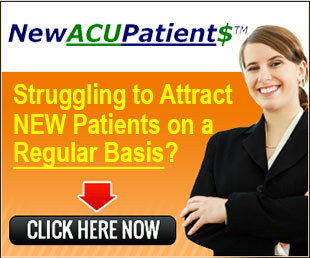 Growing your practice by blogging is very difficult unless you have something like ACUPowerBlog™ on your side. The truth is there's a lot more to blogging than hitting the 'Publish' button on a new blog post and hope they come.